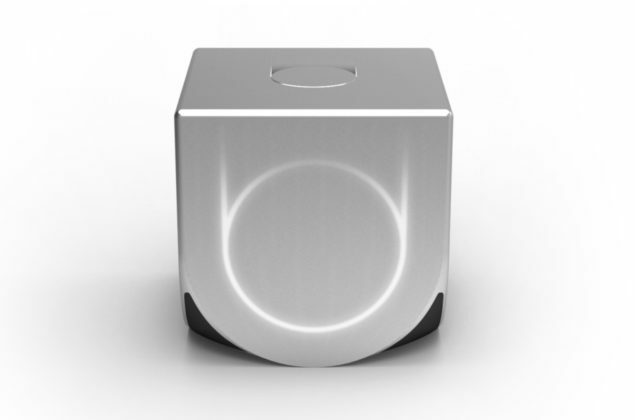 “Ouya” is quickly picking up speed and getting popular in the gaming community. What is it? A new console which is not being developed by Sony, Microsoft or Nintendo. It is being reported as an Android Powered ‘box’, whose main focus would be free-to-play games and will be priced at a mere $99. It could be another device which would function as smartphone and provide streams on your TV. But what makes it stand out and be the focus of all the attention? The android based console, Ouya, is being back up by a team of colorful tech personalities. The console is being designed by Yves Behar, who also crafted the Jawbone Jambox and One Laptop Per Child computers. Among the advisory committee for the console are; Ed Fries, former Vice-President at Microsoft, Amol Sarva of Peek, Color’s Peter Pham and Julie Urhman from IGN who is the founder and CEO of the company. With such a lineup, it is hard not to get noticed. The supposed concept for the console’s dashboard. Details first surfaced on AngelList, a website for tech startups which were picked up by Verge’s tech reporter. The idea behind the console is a free developer ecosystem, which means that any developer will be able to publish games and the consumers would able to download and play these games for free. Also, every customer who buys the console will get a dev kit along with it. It would be like a console, whose limits will be tested by every developer who intend on hacking this device. The Console race just became interesting. With rumors about the Playstation 4 and the next Xbox floating around, Nintendo’s Wii-U set to release in a few months and now a new open sourced android powered console, Ouya. 99 dollars is a very attractive price for a console. What remains to be seen is what this console could offer. The different entertainment services, which could possibly rival Vizio’s Google TV. The visual and graphical limits of the console. By looking at the screen shots one can see that there are buttons on the screen; U, O, A and probably B. So, at the very least, one can expect that the Ouya will come with a controller.